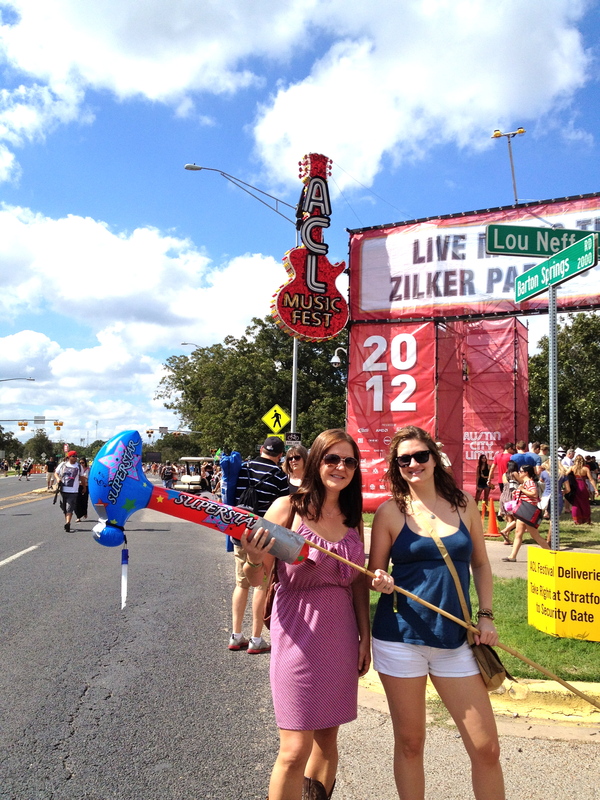 My first ACL was a success! I know you guys were worried, but you needn’t be. I made it through with nary an injury, and a pocketful of new musicians that I now adore and have devoted my time to. I roll into town late Thursday and meet up with the crew at One2One bar where Lucas Cook and the Collection are bringing in the 3 day festival with a little pre party. 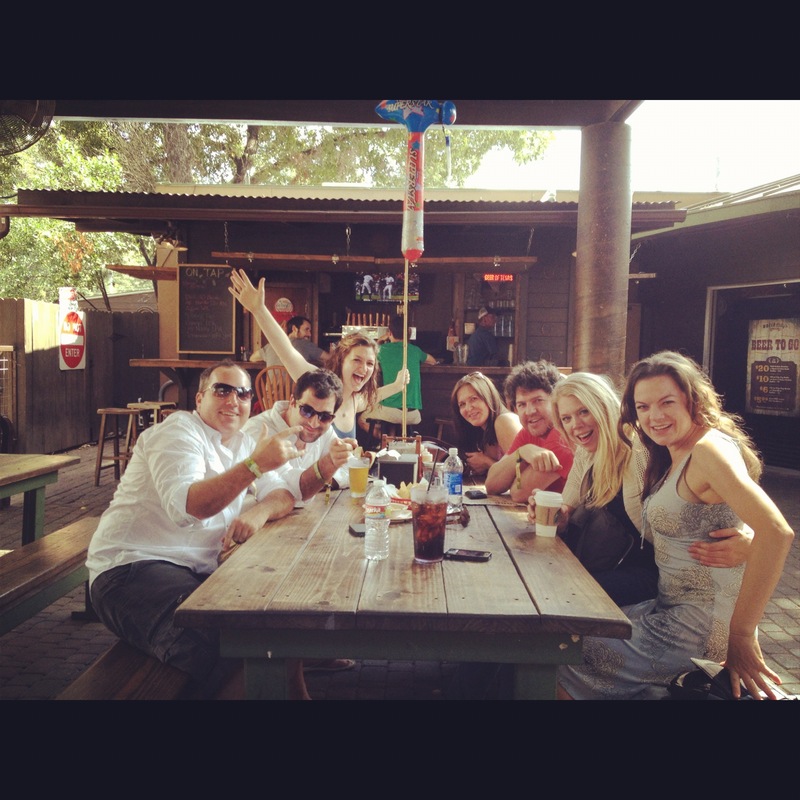 The show ends, and we gather the troops and head to our usual – Ego’s. 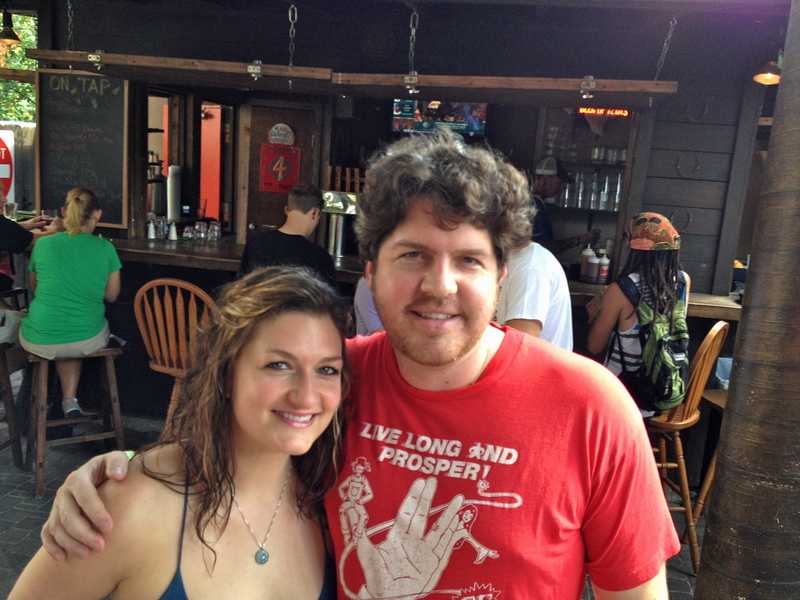 Marissa and I sang California Love – my fave rap song. No one cared. It was a letdown. So I dried my tears and went home early (2AM) to replenish my energy reserves for the weekend. 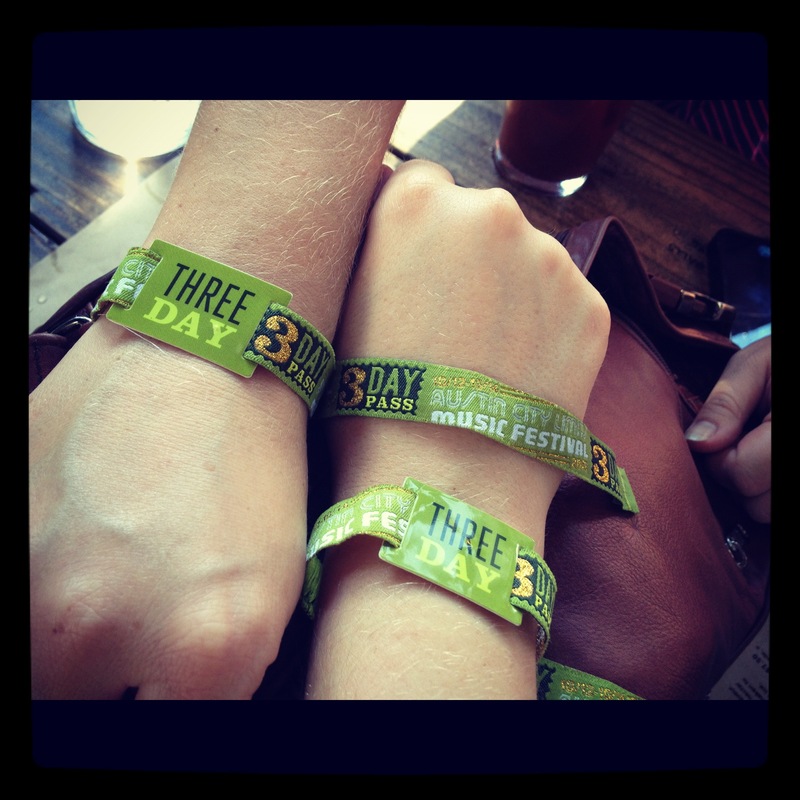 This entry was posted in Austin, Festivals, music, My Life, Travel and tagged ACL, austin city limits, festivals, music. Bookmark the permalink.